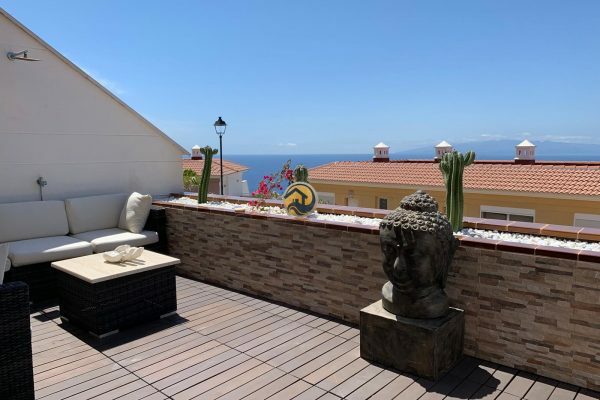 For many clients who purchase a property in Tenerife, it is the end of a long process quite often with many years of planning and is a dream come true. At All Properties Tenerife we always give our clients all the help, support and guidance to make this purchase as smooth as possible. All Properties Tenerife offer you a comprehensive bespoke pre and post sales service, guiding you every step of the way. 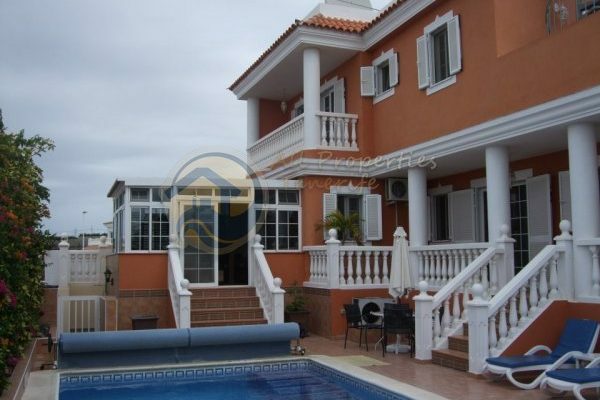 In this summary you will find a comprehensive overview to purchasing property in Tenerife. Of course each client has individual needs and questions so please use this as a general advice guide with our staff happy to help should you require more information. We have a multi-lingual team who are happy to answer any questions or clarify any queries you may have. Please contact us at for any information. Many people who like the thought of owning a property abroad are sometimes nervous about the potential complications they may have to go through, such as the legalities, who will look after it and etc. This is nothing to worry about when you have a dedicated, knowledgeable team of professionals who can “hold your hand” throughout the whole buying process putting your mind at ease and helping you every step of the way. We work together in partnership with our clients to give suggestions and ideas and our easy to use “Search Engine” enables an initial point of enquiry for our staff to assist you and find your ideal property. 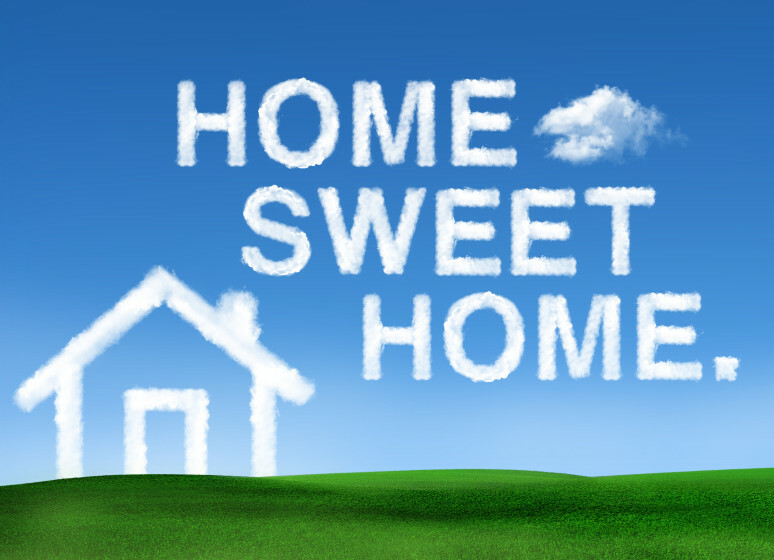 We are more than happy to arrange viewings for any of the properties that you feel are of interest. Once you have found your perfect property, the purchase price and terms will have to be negotiated by us with the seller to get the best possible terms. When we have a price agreed that is satisfactory to all parties, we will then prepare a reservation contract and an initial deposit will be taken. Unlike many countries, you are not obliged to use a lawyer for your property purchase in Tenerife but we would always advise you to instruct an independent legally qualified representative (We can advise you on this) who is able to carry out all the legal work on your behalf often at a fraction of the cost of a traditional lawyer. We will also, on your behalf, request a copy of a ‘Nota Simple’, a legal document from the Notary that displays the current status of the property and shows if there are any outstanding debts, embargoes, mortgages or charges etc.). With the help of your legal representative and the security of the Public Notary when you sign over the property, you are protected at every stage. The Notary will check and confirm all legalities, and the terms and conditions of the transaction. 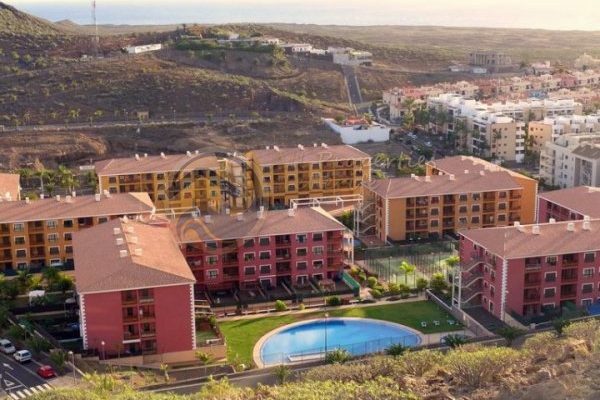 Once you are happy and have chosen the property you wish to purchase, a Private Purchase Agreement (Contrato de CompraVenta) will be drawn up by All Properties Tenerife. With these contracts both the vendor and purchaser commit themselves to finalising the purchase of the property and even though the contract will be drawn up in Spanish, it will be accompanied by an absolute copy in your own language should you require. These contracts specify details of the purchaser and vendor, these being the same appearing in the Title Deeds (Escritura), purchase price, method of payment, period of contract to complete, an absolute guarantee that the property shall be transferred free of any debts, liens and encumbrances such as taxes, tenants or occupants etc., and clearly stating whose responsibility it shall be to pay the charges and fees that may be due. It will also stipulate the penalties for non completion of contract for all parties. Upon signing the private agreement a deposit usually equivalent to 10% of the purchase price will have to be paid as a sign of commitment on behalf of the purchaser but a holding deposit is possible with the balance of the 10% paid on return home which will allow the property to be removed from the inventory and put “Under Offer”. Applying for a Mortgage is an easy process with All Properties Tenerife and we work with a number of major Spanish Banks. We will advise you at the time of the best terms and conditions available here in Tenerife as conditions do occasionally change. Provided you supply the requested financial information, which is normally very straightforward, the mortgage can be effective within 15 to 30 working days providing all the relevant information is sent as requested. An N.I.E. or Numero de Identidad de Extranjero, is compulsory when you purchase a property in Tenerife and has to be applied for at the local Police station prior to going to Notary for final completion. 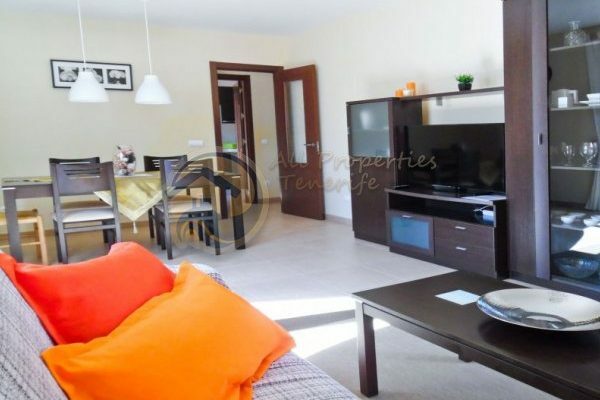 Again, All Properties Tenerife staff will help you with this process. A sale is finalised when the Title Deeds are signed by both parties before the “Notario” Notary. The Notary is a legally qualified,independent official appointed by the government and comparable to a judge, who ensures that all the paperwork has been drawn up correctly, the land registry documents are in order and that the property is free of all debts. The Title Deeds are written in Spanish and are translated by an official translator before being signed to ensure that all personal details are correct and that the parties fully understand the nature of the transaction and the type of document that is being signed. The notary will not allow the client to sign unless they are 100% satisfied and understand everything. Once the paperwork is signed at the Notary , the Title Deeds “Escritura” must be presented in the Land Registry office where the new owner’s details are registered. This process takes approximately 4-6 weeks. All Properties Tenerife will collect the Title Deeds on your behalf and make them available for you to collect from our office at your convenience or send them via courier to your home address. All Properties Tenerife administration staff will assist you to transfer all the utilities into your name and organise standing orders for the payments for local rates, community fees, electricity, water, etc to ensure that everything is paid on time and your accounts kept up to date. There are a number of taxes and legal fees you must pay when purchasing of a property in Tenerife. Before signing the Private Purchase Agreement, All Properties Tenerife will provide an accurate estimate of these costs known as “closing costs”. It is important to allow between 9 and 12% of the purchase price in order to close the transaction depending on whether or not there is a mortgage required. If you do not intend to use the property you are acquiring all year round, you might choose to rent it through our Marina Properties rental programme. 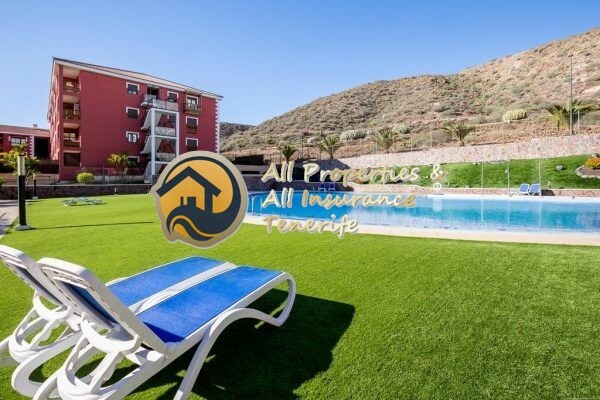 At All Properties Tenerife we will handle all aspects of your rental such as advertising and letting your property, screening clients, dealing with security bonds and collecting rental, cleaning and maintenance, laundry etc. Please contact us for our rates on for more information. All properties that form part of a complex will normally be subject to the laws relating to Community Fees. These laws regulate and protect the interests of the various owners of property, i.e. “the community”, on that complex. A “Community of Owners” must be established to manage the running of the complex. When buying on a new development, the developer normally establishes the initial Community which is then changed via an owners vote at the first Annual General Meeting. The total costs of running the complex are shared between the owners, usually based on their individual property as a fraction of the total area of the properties but normally for example 1 bedroom owners will all pay a similar amount, as will 2 bedroom owners etc. The Community is very important for many clients as they provide and maintain the various services required by any shared community. This includes the supply of water, electricity, satellite TV, swimming pool maintenance, communal lighting and cleaning services for the communal areas, etc, which all need to be organised and paid for. The President and Committee members voted for by the owners should hold regular meetings to discuss, consider and implement the needs and requests of other owners, and then direct the Administrator accordingly to carry out these requests. Although a will may not be the first thing on most peoples’ minds, it is very important that all clients have a Spanish will as well as one from their own country should anything unexpected happen. It is much quicker and less time consuming, making the process much more straightforward to have a will registered in the Notary here and your assets distributed according to your wishes. It is therefore easier and highly recommended to draw up a Spanish will, a rather straightforward and inexpensive document that our staff can prepare and present to the authorities for you to sign. All Properties Tenerife can help you with a Spanish will. It is advisable for all clients to purchase buildings and contents insurance for their individual property which All Properties Tenerife can help you with although many clients who decide to organise a mortgage tend to use the bank with whom they have their finance with. For the communal areas, the Owners Association (Community) will have arranged an insurance that will cover these areas which also normally includes third party liability. This guide is an overview of the main points for you to consider when thinking of buying a property here in Tenerife.We hope it acts as a valuable source of information in order to help you facilitate your purchase with All Properties Tenerife.